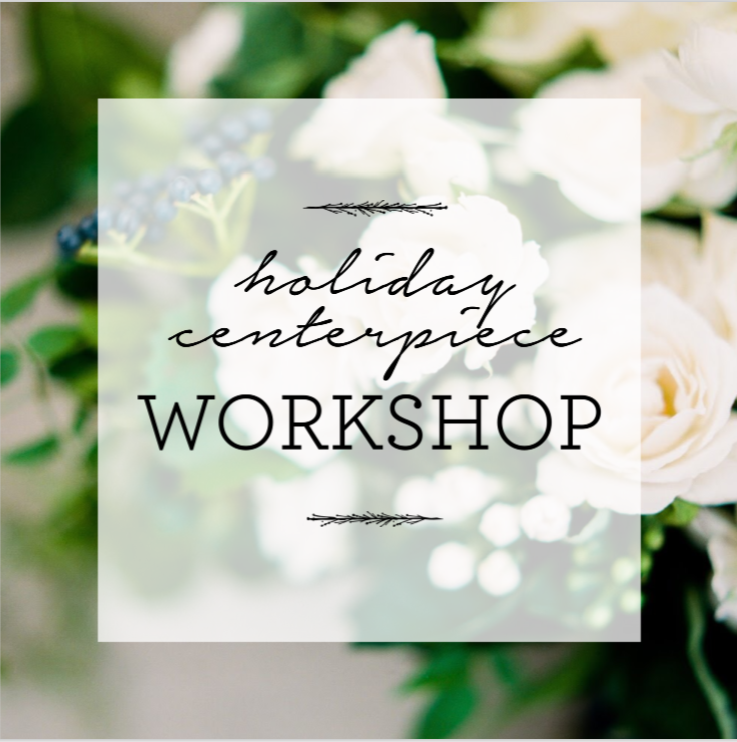 We are excited to be hosting a holiday centerpiece workshop! Gather some friends and join us at The Store Next Door (CHEW) to make a gorgeous fresh holiday centerpiece in the holiday spirit for your home. 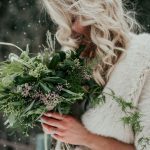 We will spend the evening creating arrangements with fresh, natural evergreens and blooms, berries and cones, and all the trimmings. 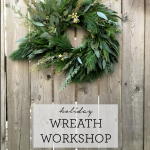 $100 per person includes all materials and supplies to create your arrangement to take home, and festive snacks and drink provided by CHEW! Please call 204-421-6251 to register.